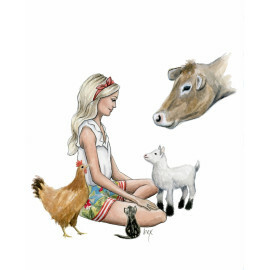 Signed prints of artwork on fine paper for sale direct from artist Rebecca Hinson. 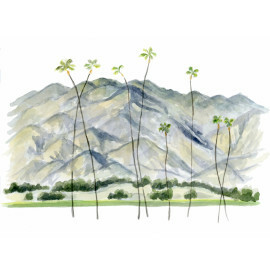 8"x10" signed print of "California Dreaming" is printed on high quality archival paper. ..
8"x10" signed print of "Snow Leopard" is printed on high quality archival paper. 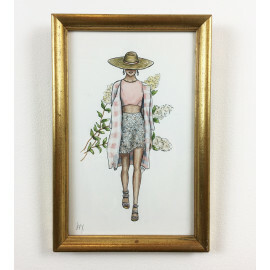 ..
8"x10" signed print of "Yellow Spring" is printed on high quality archival paper. .. This 8"x10" print of "Charleston Love" is printed on high quality archival paper. Please allow 2-..
6.5"x10" signed print of "Oscar Spring" is printed on high quality archival paper. Ready to hang in ..
"Let us develop respect for all living things. Let us try to replace violence with understanding and..
8"x10" print of "Yoga Girl" is printed on high quality archival paper. Limited edition and signed. .. The offical day of summer is here! The colors are bright, the temperature is high, and the swimsuit ..
Oh, avocados. My love for this green gem of a fruit grows everday. 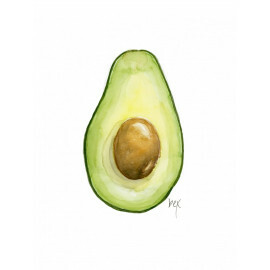 This 8"x10" print of "Avocado ..
8"x10" printed on high quality archival paper. Please allow 2-4 business days for print processin..
SUMMER! What's better than a day at the beach with friends? Especially if it's at my favorite beach .. Inspired by the Dolce and Gabbana 2016 runway show, "Time Stands Still" is printed on 8"x10" heavy s..